A true Amsterdam Original: The Hash Pops Lollies by Haze! 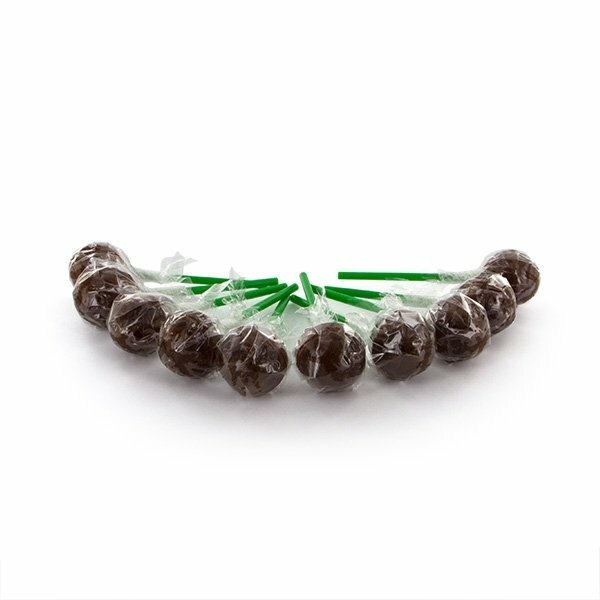 Made from real hemp extract for a genuine cannabis flavour, every stoner loves these cannabis lollies. They make a great gift as well! THC-free with no narcotic effects. Made in EU. Contains 10 cannabis-flavoured lollypops.